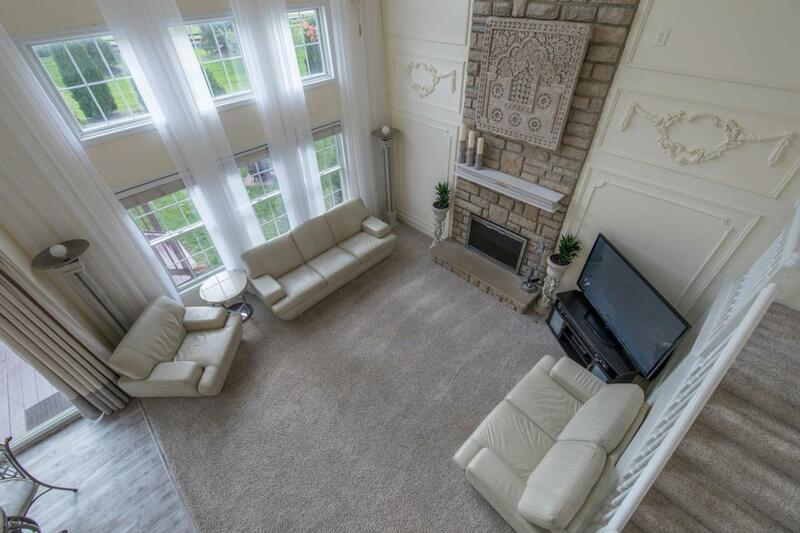 This 4 bedroom house with dramatic 2 story Great Room shows like a model home. 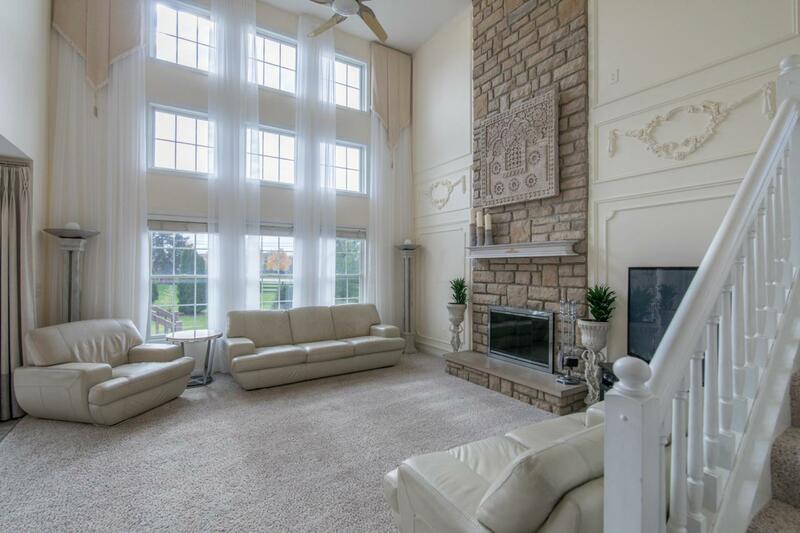 It is beautifully decorated with a large private cul-de-sac lot in the Scioto Reserve golf community. 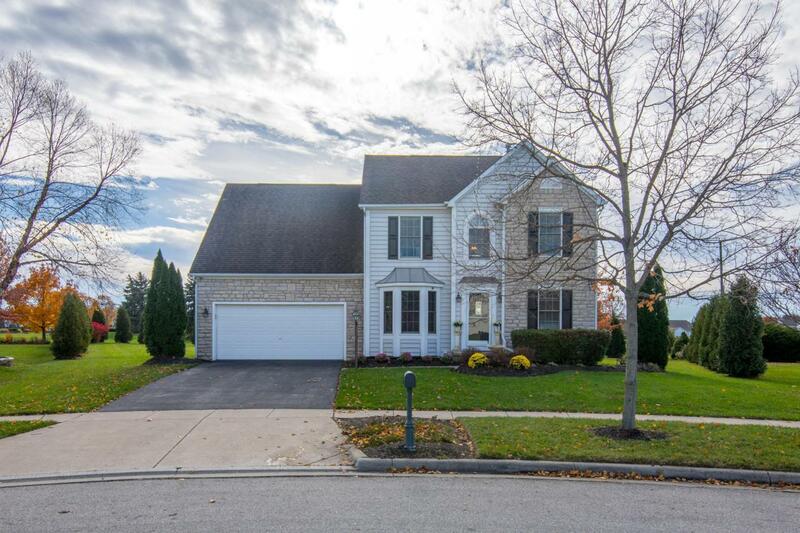 Stunning updated kitchen with stone accents, new floor and custom finishes The large finished rec room features a kitchenette with island and full bath with walk-in shower. Summers will find you entertaining outside on the large deck. Recently landscaped backyard with large arborvitaes for privacy. 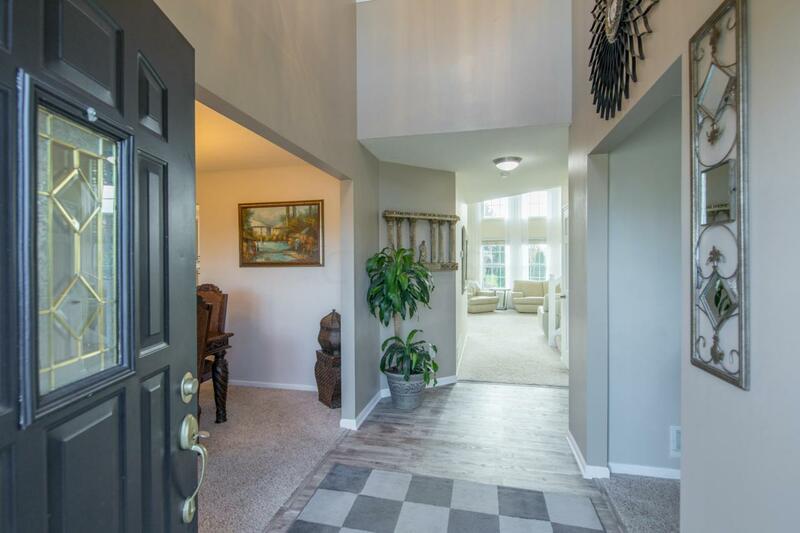 It is a quick walk to the nearby country club pool and golf course for your summer fun. All window treatments stay. Outdoor Video security system with 5 cameras and remote app access stays. All appliances except washer and dryer will stay.The new elementary school Buckeye Valley West opens in January.